We are excited to announce a new 10 day cleanse program for January. The cleanse focuses on balancing blood sugars – a key factor in stress, weight loss, sleep, mood, and energy. Everyone who does a 10 day Blood Sugar Balancing Cleanse in January will receive $20 off the cleanse price. Call (207) 236-6272 or stop in today to order your Cleanse kit. 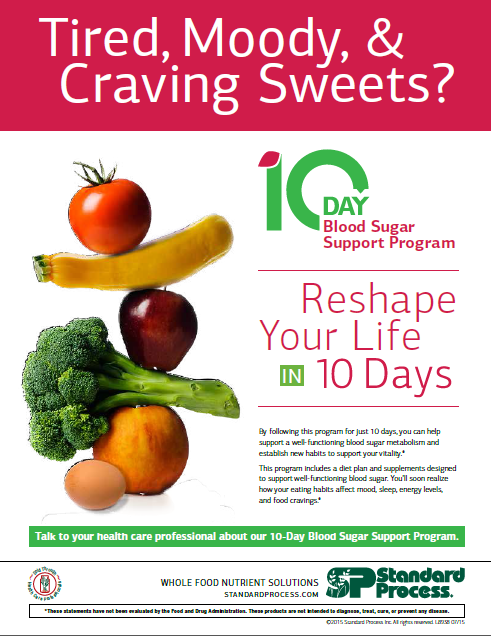 Click here for the 10 Day Blood Sugar Cleanse patient guide PDF.